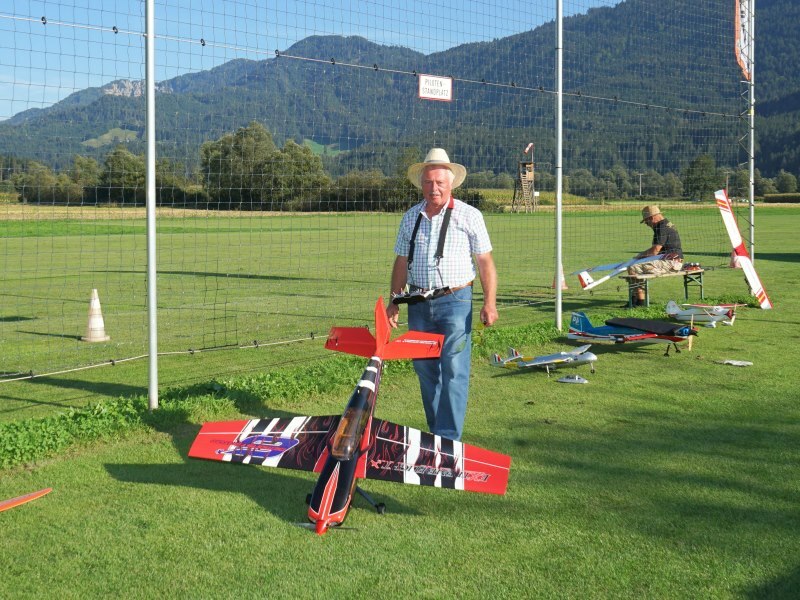 The "Modellflugfreunde Oberes Drautal" (local model aircraft club) has been in existence for more than 50 years. 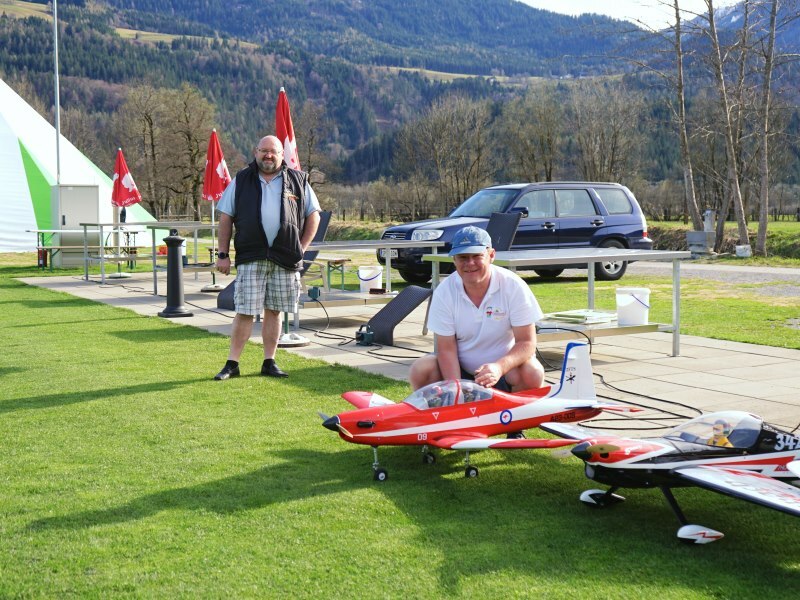 For them and for guests to the Drau Valley the municipality of Greifenburg set up the first model aircraft airfield in Amlach in the 1960s. Today there is another model airfield "Airfield Glocknerhof" for all guests of the Hotel Glocknerhof available. 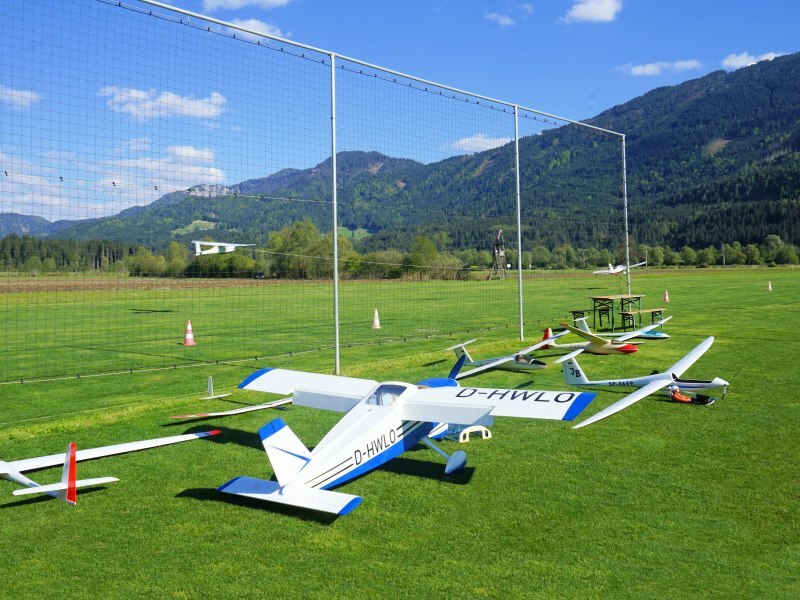 You can fly your model aircraft undisturbed at Amlach airfield and also on the Hotel’s own Glocknerhof model airfield – with model aircraft of any size, with electric and combustion engines. Please observe the rule of each airfield! You can use both powered aircraft and gliders on the slope on the Rottenstein and the flying fields free of charge as a guest of Hotel Glocknerhof. If you want to fly on the public airfield in Amlach we recommend making a small donation to the local model aircraft club. A requirement to use all the fields in the Drau Valley is a public liability insurance valid in Austria. Please complete this form and bring it with you on arrival: Registration form for model aircraft pilots. 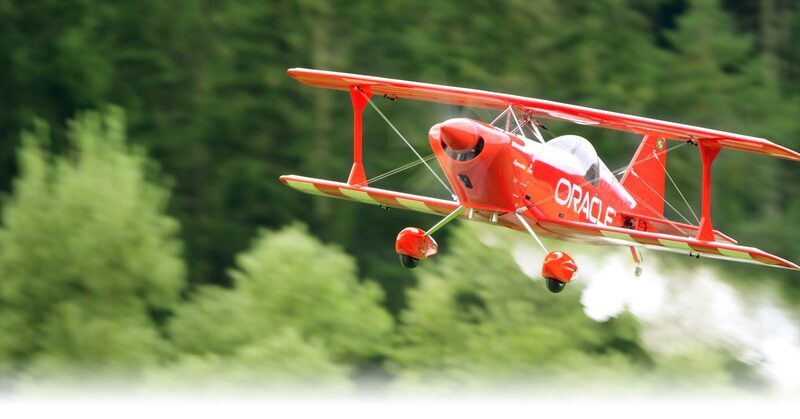 Do you need a new model aircraft and you want to have it built professionally? 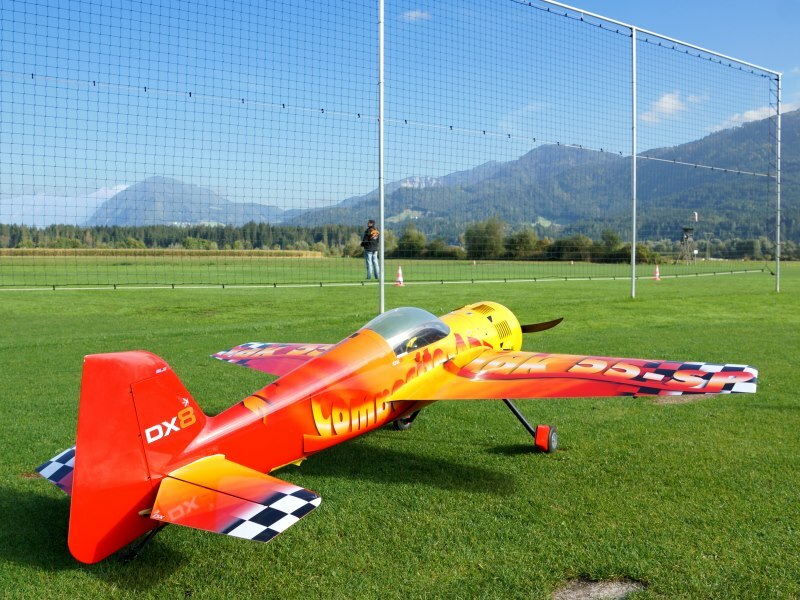 Here are more information about Model Aircraft Building Service Glocknerhof. 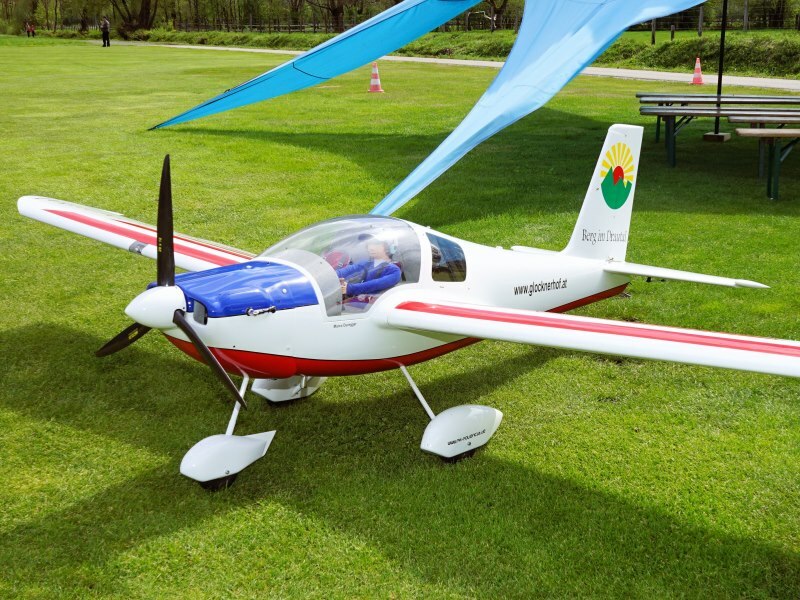 If you want to learn, how to build and repair you own model aircraft? And you want to learn it stressless during your holidays in Austria? 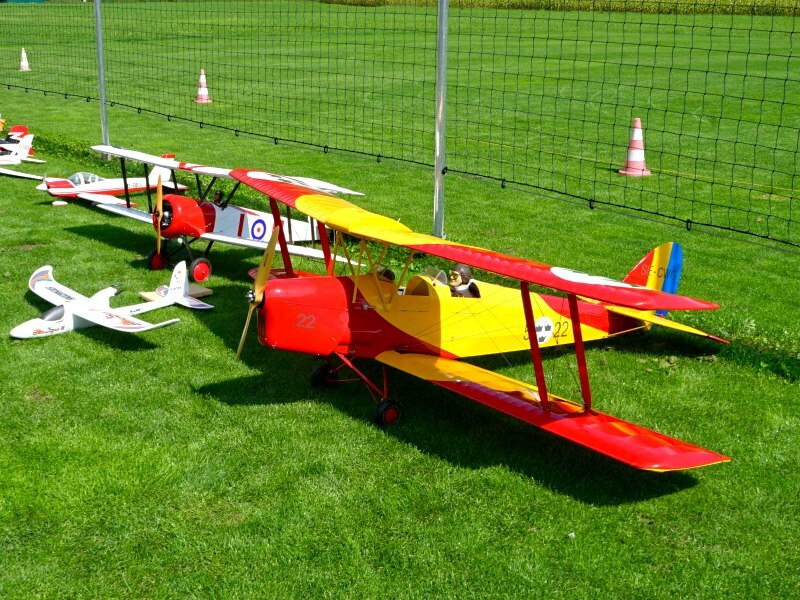 So have a look to our Model Aircraft Building Workshops!